If you’ve had any of these, you will probably always remember the suffering you endured. And maybe you took some type of heavy-duty drug to cope. 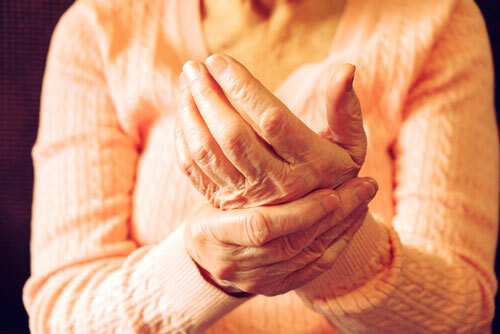 But there are natural solutions that can get you through even the most severe types of pain. The mainstream solution to severe pain has long been opioid drugs. We’ve all seen how that has worked out: The nation now faces a massive addiction crisis that kills thousands every year. Natural pain relievers are often just as effective as opioid drugs…and they won’t put you in danger of addiction and overdose.